Emerald Castle has become one of my favourites for high quality mids. 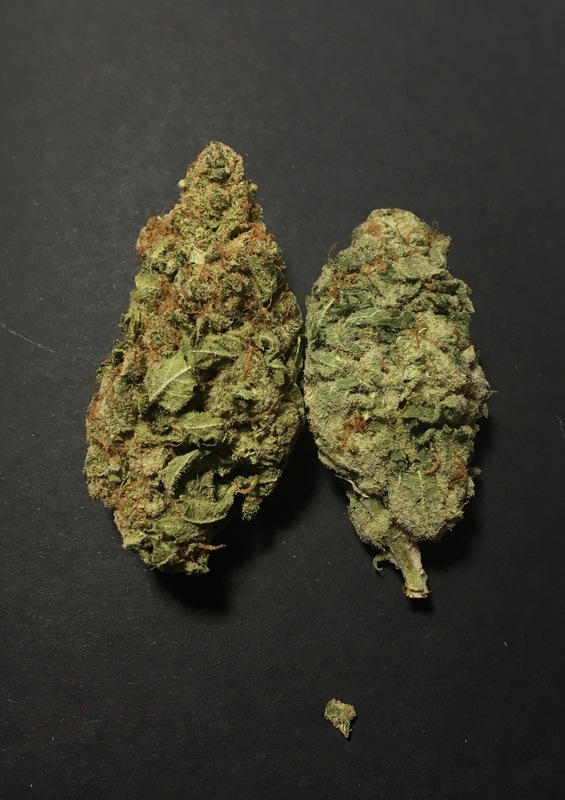 As with everything I have ordered from them these strains all burn clean and smooth and provide decent, long lasting highs. I’m not going to bother with rating my purchases anymore as I’m either happy with them or not and will state that honestly. I did however provide the ratings giving to these strains by Emerald Castle. A cross between Blueberry and White Widow. The Blueberry comes through in the smell as soon as you open the package. Mostly popcorn buds with one nice medium bud, most likely due to it only being a 1/4oz. Being rated at AAA was most likely due to the trim even it wasn’t too bad. The dry and cure is on point as it burns slow and smooth. The smoke tastes of blueberry and hash to me, not overwhelming flavour but still nice. 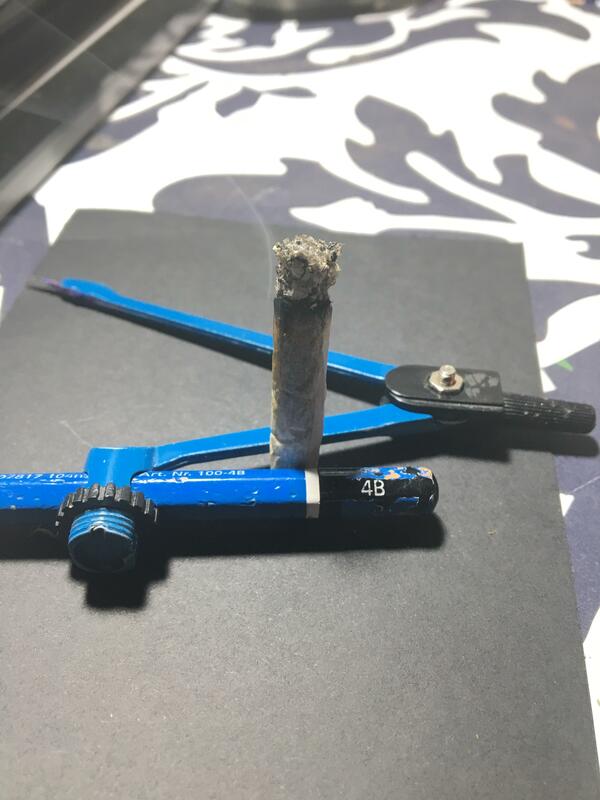 The high was a nice surprise as most blueberry crosses leave you a little sleepy or relaxed but this was mostly just the uplifting, long lasting buzz of White Widow. Good daytime weed. I made this order specifically to try out some skunk. Well I wasn’t disappointed. A cross between Cheese, Colombian Gold and Acapulco Gold. At first I couldn’t smell much skunk to it but after a day in a jar it really came out. It’s still subtle but under the sweet berry smell is a little skunk. Buds were all medium to small, again just a 1/4oz, and are light and fluffy but not too dry. Beautiful hues of purple mixed throughout these crystal covered beauties. The burn is clean and smooth and the skunk flavour definitely comes out a bit in the smoke. 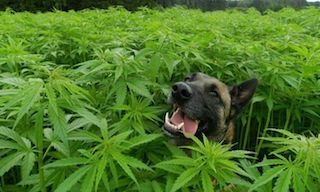 The high is uplifting and long lasting. Now this was my favourite from this order. 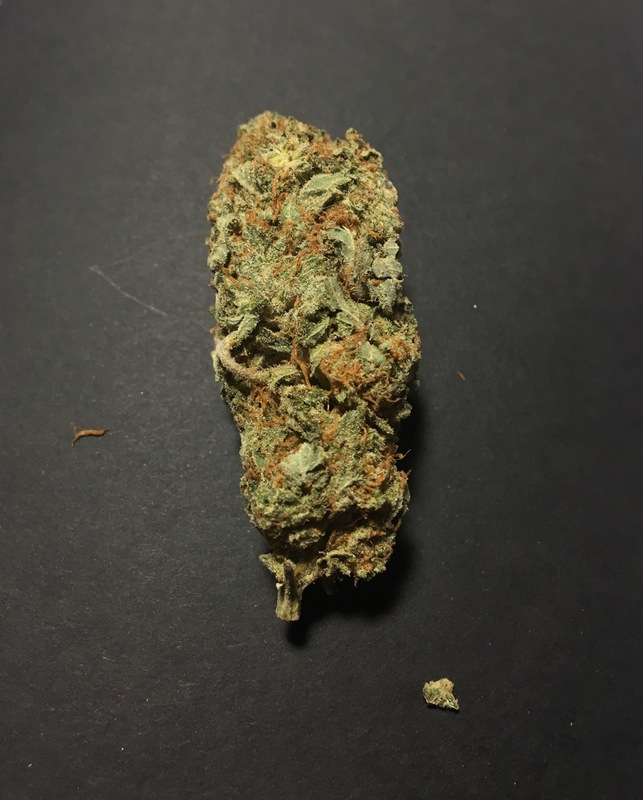 A cross between New Zealand Skunk and NYC Diesel. I ordered a 1/2oz because I figured I’d like it and I was right. Apon opening the package I instantly smelled that skunk aroma I remember from my teenage years. Though it’s not stink up an arena skunk it’s definitely that pungent chemical skunk smell I remember, just toned down. 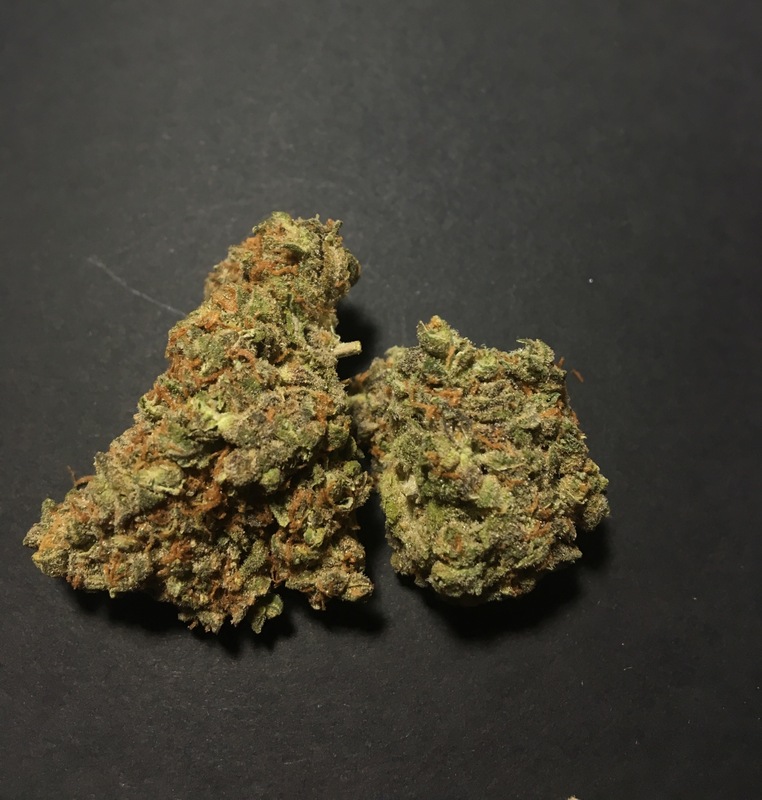 The buds are mostly medium sized and very frosty with very few hairs and lighter green in colour. The smoke is extremely smooth and it’s where the skunk really comes through. The taste coats your mouth and lingers there well after the joint is out. The high is very relaxing, definitely not a daytime smoke unless you’re feeling lazy already. It also gives me a nice headband feel that reaches into my neck that I find very relaxing. After smoking the first joint of this I reordered an oz. That kiwi skunk sounds good man. Nice review. Cool, I hope you enjoy it like I have been.